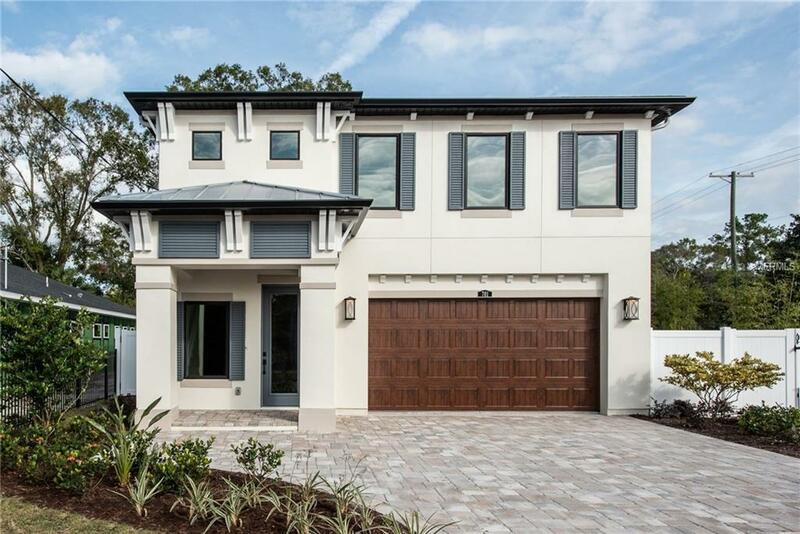 Stunning Floridian home in desirable Riverside Heights. 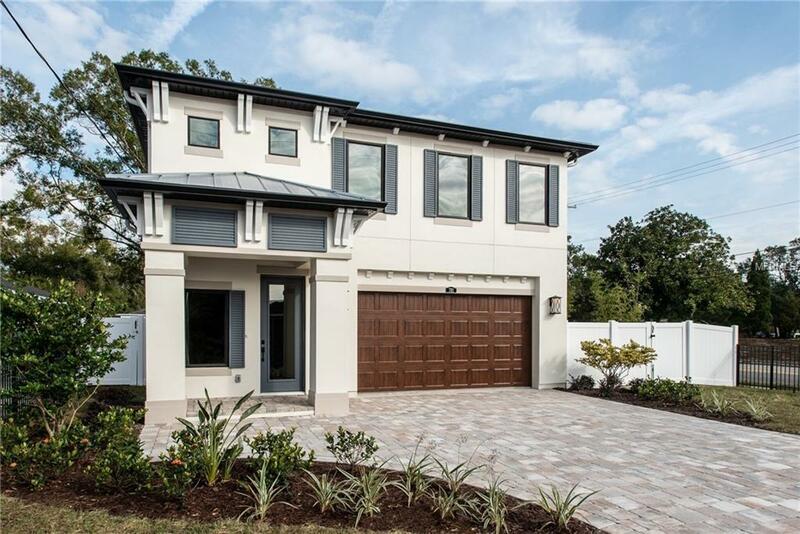 Live close to downtown in this 4 bedroom, 2 1/2 bath, brand new home with a huge fenced in backyard. Upgrades galore! 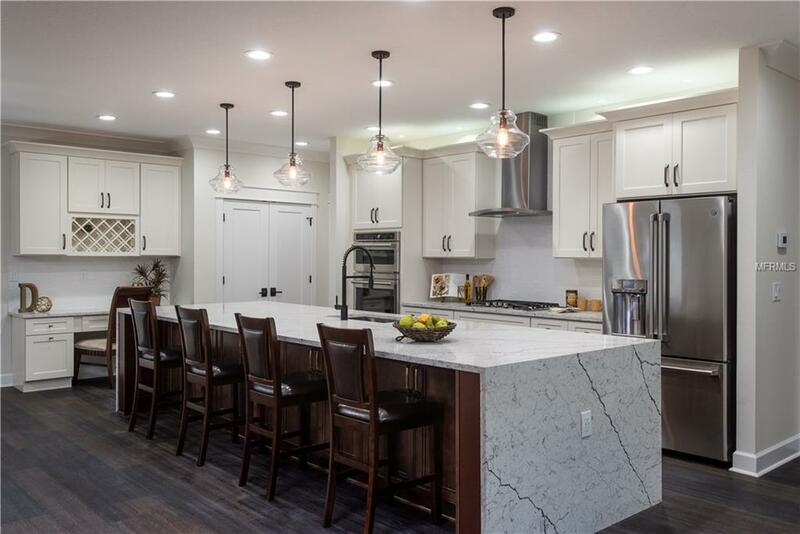 The gourmet kitchen features a enormous island with a waterfall quartz countertop, 42" wood cabinets with crown molding, stainless steel hood in the kitchen with decorative glass tile backsplash, GE "Cafe series" gas appliances, custom built in desk in the kitchen with a walk in pantry. 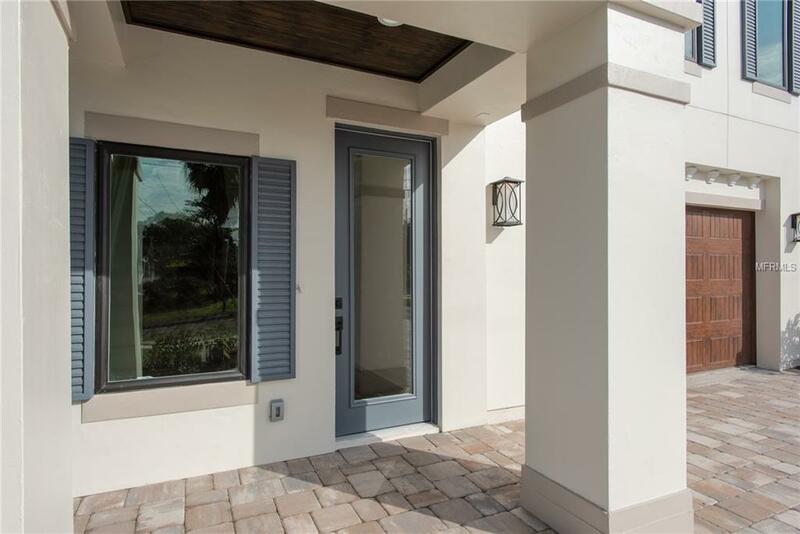 Other features throughout the home include; Dark COREtec plus flooring, 5 1/4" baseboards, 7" crown molding, upgraded lighting fixtures by Kichler and upgraded ceiling fans in living and bedrooms, a custom wrought iron stairwell, plus a 72 inch TV! The master bedroom has two custom built in closets and the sleek master bath features a double vanity with quartz countertops, a luxury shower with seat and decorative tile. Our energy efficient features include; Lennox energy efficient air conditioner, Structural insulated panel wall system, Spray foam insulation over living areas and in attic, Jeld-Wen Hurricane impact windows, anti-allergen air filters, Techpure air cleaner, tankless water heater, and gas appliances. This home ls also equipped with Florida Friendly Landscape, covered tile porch, with a fenced in back yard. Built to please the buyer who appreciates an energy efficient home, savings on their utilities and home insurance plus live minutes from downtown! Listing provided courtesy of Gulf Bay Real Estate, Llc.